Strong evidence from off-shore sediment cores in the Ross Embayment (i.e. 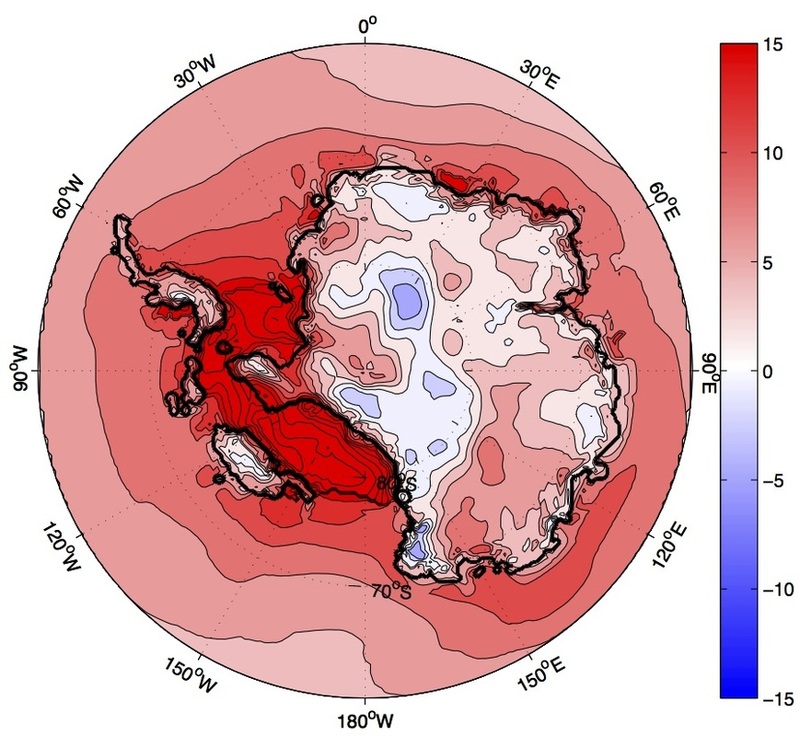 the ANDRILL record) suggests periodic retreat of the West Antarctic Ice Sheet (WAIS) during warmer periods in the Pliocene. Similarly, ice sheet models predict potential instability of WAIS during warm Neogene interglacials. Here I investigate regional Antarctic climate with removal of the West Antarctic Ice Sheet to look at climate modifications and the response of the East Antarctic Ice Sheet. This will help scientists understand stability of the Ice Sheets for the current warming trend. We recently submitted for publication findings for future ice sheet loss and associated sea level rise as a function of warming scenarios prescribed in the Intergovernmental Panel on Climate Change (5th Assessment Report). 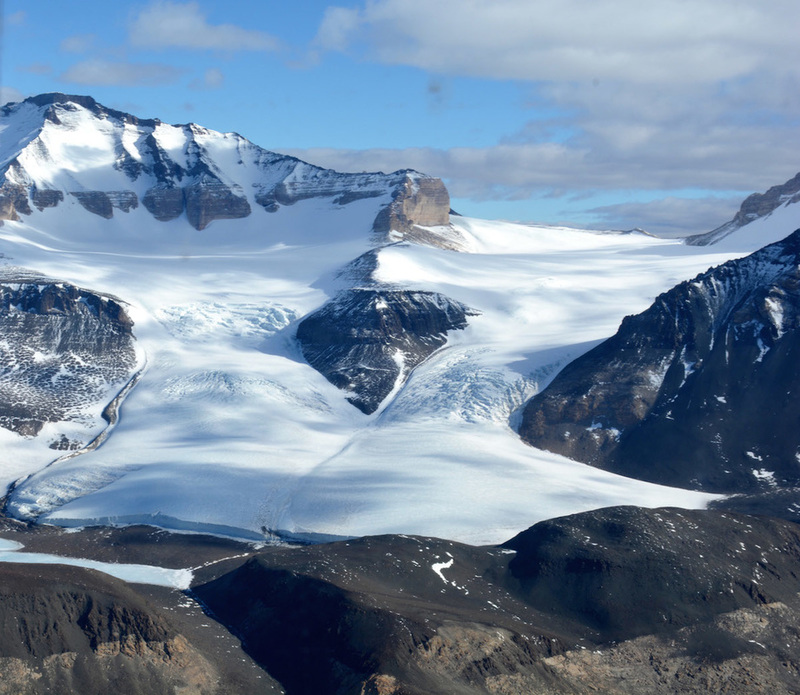 A divergence in interpretation of paleoclimate reconstructions occurs in one of the most thoroughly studied sectors of Antarctica: the McMurdo Sound region of southern Victoria Land. Exceptionally high-quality Neogene sediment records recently recovered by ANDRILL (ANtarctic DRILLing) suggests multiple events of open-water conditions and elevated sea-surface temperatures at times when terrestrial data, through linking landforms with climate, from the McMurdo Dry Valleys (~100 km distant) call for enduring hyper-arid cold desert conditions These two records have resulted in vastly differing interpretations concerning regional Pliocene climate and the associated stability of the Antarctic Ice Sheets. 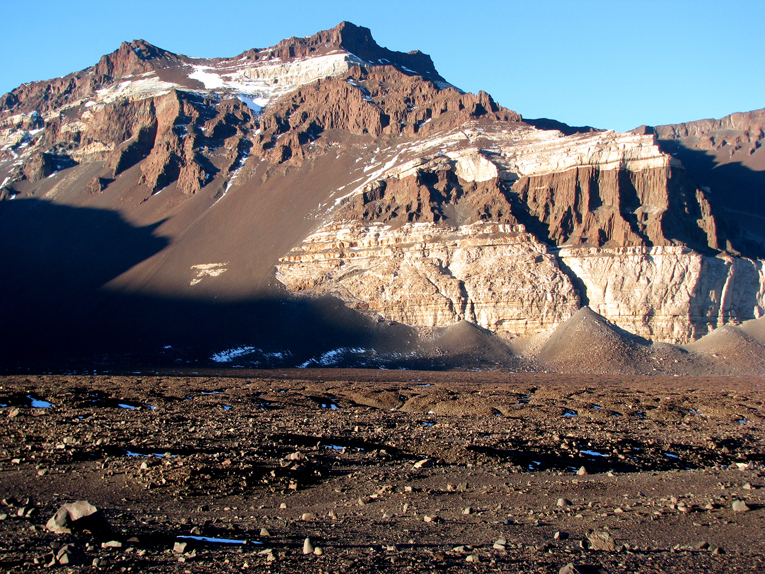 I have collected meteorological data mapping micro-climatic zones in the McMurdo Dry Valleys and am determining conditions required to destabilize landforms including working with colleagues on understanding triggers for alluvial fan activation.